Organizations of all stripes — from corporate America to nonprofits and universities — have embraced flexible work policies and gig workers, but many entities within these fields are fighting the changes. 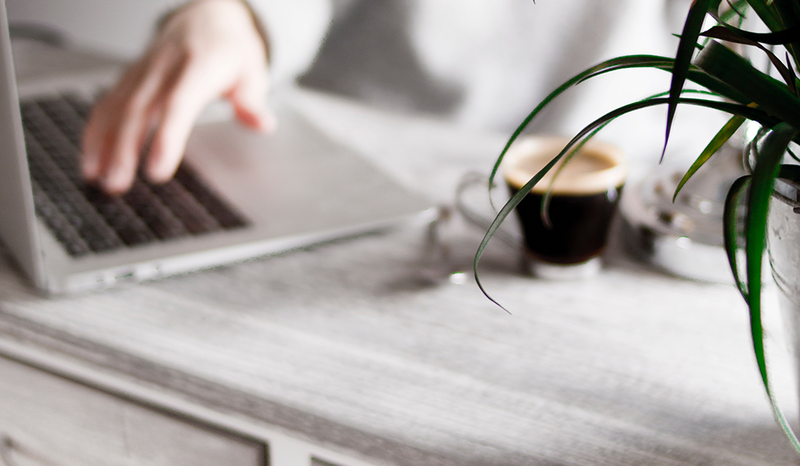 Fifty-seven percent of organizations currently lack any sort of remote work policy, according to the 2018 “Future Workforce Report” from freelancing platform Upwork. While some of this lack can be accounted for by careers that require in-person work —healthcare, for example — the number nonetheless suggests that many managers and executives simply don’t want to adapt. Many managers or executives argue flexible work isn’t right for the business, or it’s too expensive to implement. However, by reflexively dismissing flexible work out of hand, these leaders put their organizations at a disadvantage. These leaders may also be hindering productivity and engagement, according to Harte. She cites a study reported by Harvard Business Review that found remote workers to be more productive and loyal than onsite team members. “Companies that refuse to embrace this growing trend are swimming upstream against the new normal,” Harte says. Skills gaps and local talent shortages are driving growth in the gig economy and spurring more companies to adopt flexible work policies. In areas with especially large talent shortages, such as the tech sector, candidates may even be in a position to demand remote or flexible work. Companies that refuse to adapt will therefore have a harder time recruiting top talent. Remote and flexible work do have their cons, of course. Among them, Harte lists “loss of in-person interactions and weakened communication.” However, these cons are likely to disappear as employees become more used to remote and flexible work arrangements. “As people increasingly work with distributed teams, they learn ways to balance out these negatives with more communication methods and in-person gatherings when useful,” Harte explains. Talent shortages have not only contributed to the increase in remote work policies across the economy, but they have also driven more companies to utilize freelance workers to fill the gaps. When companies can’t hire the talent they need, they often turn to the gig economy for specific skills on a per-project basis. The growth of freelance labor has been facilitated by new technologies that connect companies and independent workers. These technologies make it easier for companies to find freelancers when they need them, and they allow freelancers to connect with more clients. In last year’s “Freelancing in America” study from Upwork, 77 percent of freelancers reported that technology made it easier for them to find work online, while 59 percent said the amount of work they could find online had increased. The wider workforce hasn’t missed this memo. As gig work becomes easier to find, more workers are leaving traditional employment to freelance full-time. Harte notes that millennials have the highest participation rate in the freelance workforce of any generation at 50 percent. Given that freelancing is growing so popular with the up-and-coming segments of the workforce, organizations have little choice but to embrace the flexible work paradigm. As Generation Z enters the workforce, the expectation of flexible and remote work options will only grow more widespread. Organizations that expect to remain attractive to top talent in the coming years need to start implementing these policies right now.